Archos are still pushing out phones and tablets to maintain their position as a respectable budget brand. 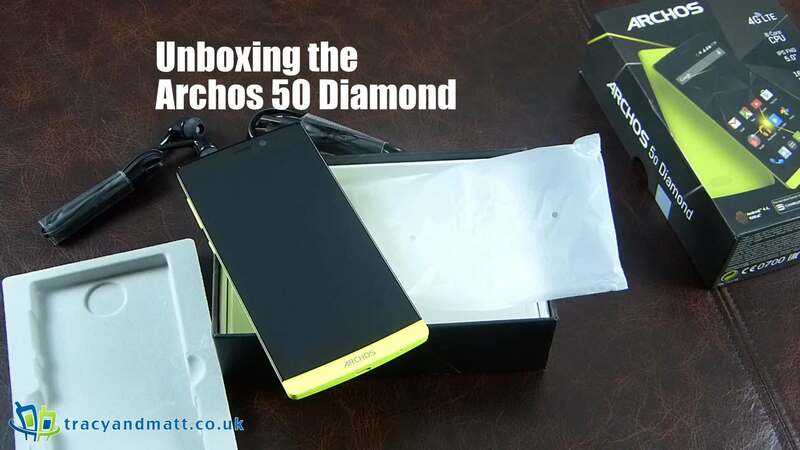 The Archos 50 Diamond is their latest wallet friendly smartphone and this time they have gone for style above all else. Rather than push out another slab that is somewhat lost in the line up of the current generation Archos has been dipped into the fashion tank and a zesty yellow device with a modern jet black glass have been launched. Easily a head turner but does the Archos have what it takes to capture consumers with anything other than some striking looks?